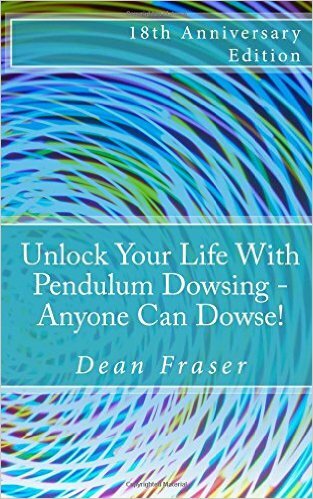 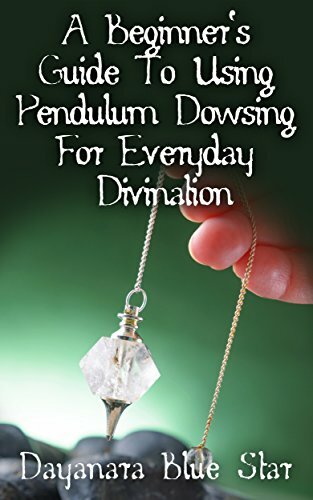 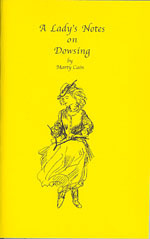 A book to answer your questions simply about what dowsing is and why to learn to dowse. 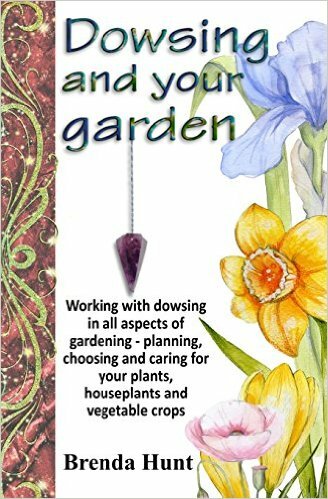 Many tools are discussed as well as how to use them effectively for the best results. 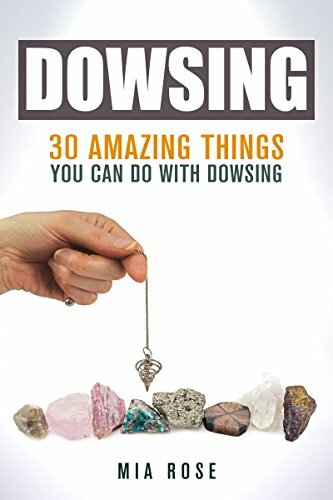 This book will lead you to further investigate the intricate art of dowsing.